Miller/Watson Architects has an extensive expertise in educational design. 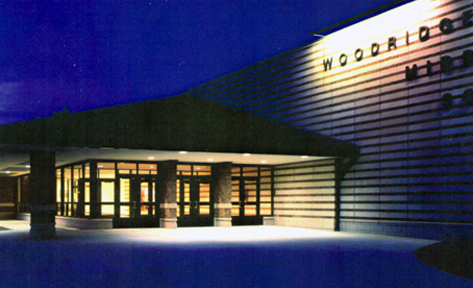 Their creative and forward thinking projects have helped to break the mold of “big box” mentality of school design. Designs by Kevin and Scott have been recognized and awarded marks of distinction from such organizations: Learning by Design, American School and University, CEFPI, Council of Educational Facility Planners International. Designed by Miller/Watson prior to MWA.